The German Private Equity Forum brings together leading senior private equity professionals to discuss the future landscape of private equity in the German region and focus on the private equity opportunities in Germany for funds and investors. Returning once again to Munich, Unquote asked those in the know what is happening in the German market, with expert insights over a chat and coffee. Joining us from Manadarin Capital Partners was Inna Gehrt, Partner/Head of DACH. Over coffee we asked her why the DACH region is viewed as particularly attractive for institutional investors and how bets to help companies move into the international market. Marcus is head of communications and member of the Digitalization Group for Triton. 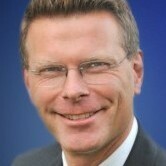 He joined Triton from Schaeffler AG where he was the Senior Vice President of Communications, Strategy and Marketing. He has also had similar roles at Allen & Overy LLP, Shearman & Sterling LLP and Linklaters & Alliance. Marcus holds a Political and Social Science Diploma from University of the Federal Armed Forces, Munich, an MBA from the University of Vienna and University of Minnesota, USA and is a certified “DAPR Public Relations-Advisor”. Marc Brugger is serving as Managing Partner of LFPE S.A. in Geneva (Switzerland), part of LFPI Group. LFPI Group is an independent manager of alternative assets with approximately EUR 4.0bn assets under management. Marc is heading the Private Equity Fund and Direct Private Equity Co-Investment operations of LFPI Group, focusing on small and midcap target companies all over Europe and Northern America. He is also in charge of the Group’s Mezzanine and Private Debt activities in the DACH region. Marc graduated from Baden Württemberg Co-operative State University and has 20 years experience in all types of unlisted investments. Before joining LFPI Group in 2006, Marc was Vice President at KfW in Frankfurt and co-led the Bank's private equity investment activity. As Managing Director of LFPI Group in Geneva (Switzerland), Marc heads Private Equity investments in Europe and North America (primaries, secondaries, co-investments and fund investments) with a focus on the small and midcap markets. Marc also heads the team in charge of LFPI's Private Debt activities in German-speaking countries. Marc is a member of several Advisory Boards in private equity funds as well as several portfolio companies across 14 countries in Europe. He is head of the LFPE teams in Geneva and Frankfurt. 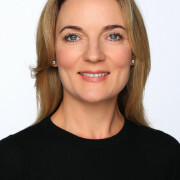 Nicole Maares joined Deutsche Börse in 2005. Nicole is responsible for listed and non-listed companies in her function as Key Account Manager. Before Nicole was Head of Marketing for Deutsche Börse Cash Market and developed the brand presence and promotion of products and services. In this role she accompanied the launch of the listing segment Scale, bond segments and the growth initiative Deutsche Börse Venture Network. Prior to Deutsche Börse Nicole started her career within Unilever and worked for Dresdner Bank and Boots, were she focused on Marketing and Sales. Nicole holds a Dipl. Kfm. degree in business administration from the University of Frankfurt. 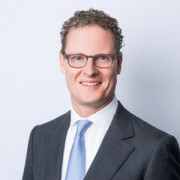 Ralf Flore has been Managing a Partner at Ufenau Capital Partners since 2010. Hehas over 18 years of experience in the private equity industry and 5 years ofindustrial experience. 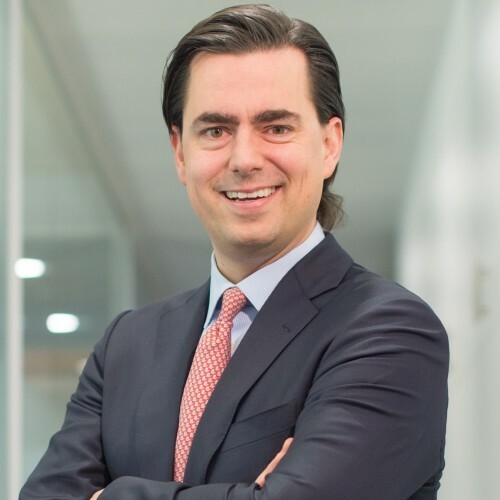 Priorto joining Ufenau Capital Partners, Ralf Flore was CEO of a publicly listedprivate equity house and based in Frankfurt and Zurich. Before thistenure Ralf was Investment Director at Go Equity in Vienna. 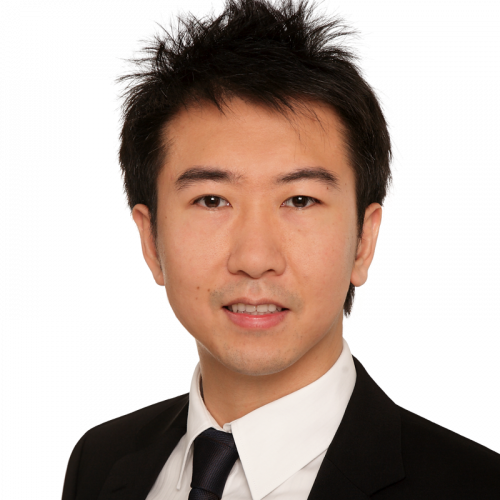 Between 2000-2004,he was Analyst and then Investment manager at Swiss Life Private EquityPartners and Capvis Equity Partners in Zurich. 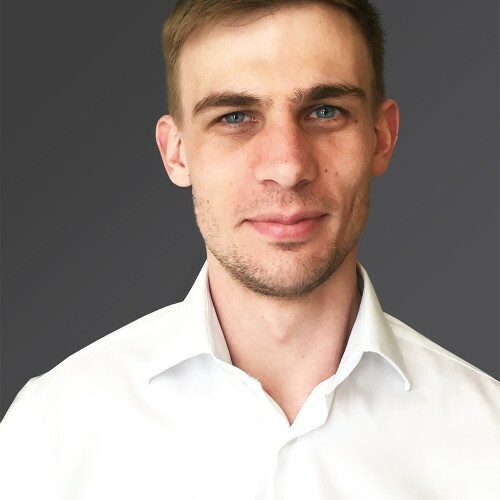 RalfFlore started his career as a commercial trainee in a medium-sized company andhas a degree in Business Administration with a focus on strategic managementand controlling. 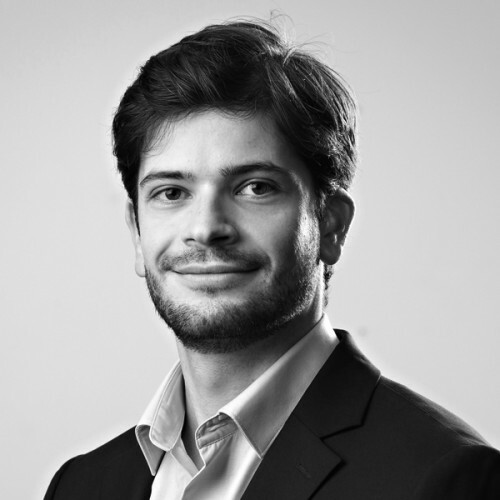 Giuseppe has been working in the Venture Capital and Private Equity industry for more than 18 years. Prior to joining P101 in 2014, he has gained experience both in Italy and Europe, working with companies such as 3i Group plc and HSBC Bank. At P101 he serves as a Partner. Giuseppe holds a degree in Telecommunications Engineering from the University of Pisa and attended the Advanced Executive Program at the Kellogg Business School in Chicago (USA). He began his career in the Telecom Italia’s Strategy Division. In 2001 he joined 3i Group plc as an Investment Manager. 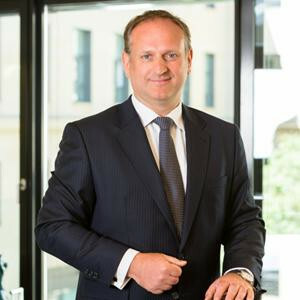 From 2006 to 2008 he served as Vice President at HSBC Bank in London, where among the other tasks he managed principal investments and leveraged finance activities in the European and Middle Eastern markets. At the end of 2009 Giuseppe moved to Italy and joined Futurimpresa SGR as a Managing Director. Over his career he has been involved in several investments and divestments both in traditional and innovative sectors. As a Non-¬Executive Director, he has also contributed to value growth in portfolio companies. Insa specialises in domestic and cross-border M&A and Private Equity transactions. She advises financial investors, strategic investors, German Mittelstand companies and manage-ment teams throughout from investment to exit including post-merger litigation. Insa has particular experience in the automotive industry, renewable energy and investments into Germany. Insa joined BEITEN BURKHARDT in 1998 and has been appointed partner in 2002. She worked in the London office in 2001 and 2002. Before joining BEITEN BURKHARDT, Insa was as a judge at the Local Court in Augsburg. Insa studied law at the University of Munich and worked as a trainee lawyer in Munich, London and Zurich. She is also qualified as industrial clerk (Siemens Stammhauslehre) and speaks English, French and German. Insa is a member of the IBA and FidAR. Philipp Cotta is partner at BEITEN BURKHARDT‘s Munich office and co-head of the firm‘s Competition practice group. He advises clients on German and European competition law, in particular merger control, cartel proceedings and compliance as well as M&A transactions. Philipp Cotta studied law at Ludwig-Maximilians-University Munich and obtained a Master-of-Laws degree (LL.M.) from London School of Economics and Political Science (1994). Prior to joining BEITEN BURKHARDT in 2001 he worked as associate at Freshfields (now Freshfields Bruckhaus Deringer) in Frankfurt, London and Berlin (1995-1999) and as European Counsel at the US-automotive supplier Delphi Corporation in Paris (1999-2001). 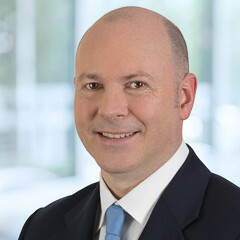 Philipp Cotta is member of the Steering Committee of BEITEN BURKHARDT. 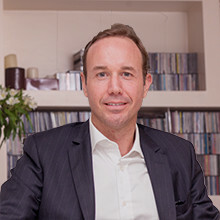 Prior to co-founding AGIC, Mr. von Dewitz served as an Investment Director with Intel Capital for 13 years, with responsibility for investment activities in Western Europe and Israel. Before Intel Capital, he was a consultant with A. T. Kearney for nearly four years, where he specialized in High-Tech and Telecommunications. He holds an MBA from INSEAD and a master’s degree in electrical engineering from the Technical University of Munich, where he has also been a guest lecturer. 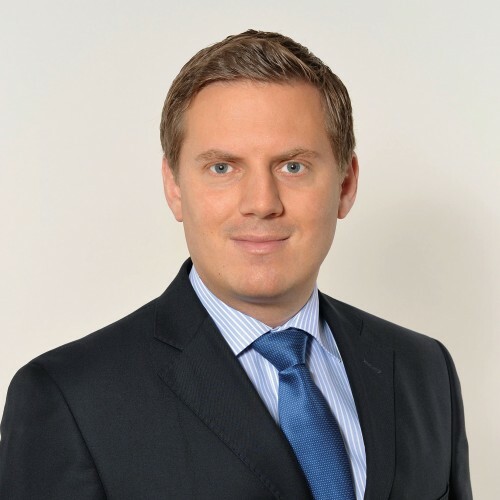 Goetz Hertz-Eichenrode, born in 1976, joined HANNOVER Finanz in 2009 as a member of the executive board. He had previously worked for the European Private Equity Partnership Alpha Group, which holds 1,7 billion Euro of funds under management. Prior to Alpha he worked with Deloitte and Touche's audit and transaction services team where he qualified as chartered account and tax advisor. He graduated from the European Business School, Oestrich-Winkel, in 2001. Matthias Wilcken joined Gilde’s Zurich office in 2012. Previously, he spent four years at Intermediate Capital Group’s Frankfurt office, sourcing and structuring subordinated debt and minority equity financing deals in the DACH region. Prior to this, Matthias worked for seven years in the Investment Banking/Leveraged Finance division of Goldman Sachs International in London. Matthias obtained a Masters degree in Business Administration from the European Business School ebs Oestrich-Winkel (Germany). Inna Gehrt has been active in the Private Equity and Corporate Finance environment for about 15 years. She has a successful track record of deal making, value creation, and experience in mid-market deals. 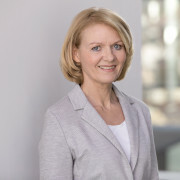 Before joining Mandarin Capital, Inna worked as an Independent Advisor for the Jacobs Holding AG, the family office of the Jacobs, one of the largest family offices in Switzerland. Prior to this, Inna had worked almost ten years at Quadriga Capital, a well-reputed Midcap PE Investor in Germany. At Quadriga she was involved in number of transactions and portfolio mandates, i.a. IBIS acam Group, Lapp Insulators and Essmann Group. Inna has a CFO/corporate finance background holding an MBA in Economics from the University of Mannheim. Prior stages of her career include jobs with Hubert Burda Media in Moscow, PWC in Frankfurt/Moscow] and LEK Consulting in London/Munich. Gregor Hilverkus (* 1972) has extensive professional experience in the investment business. Prior to co-founding Legian Investment Partners, Gregor worked for 14 years at CVC Capital Partners, where he focused on equity investments in the German speaking region. Prior to joining CVC, he co-founded ecapella.com, an internet business and worked in the investment banking department of JP Morgan. Gregor holds a master in business administration from WHU – Otto Beisheim School of Management, Koblenz and is married with two children. Roland is a Managing Partner at Cipio Partners (www.cipiopartners.com), a leading European growth stage technology investment management and advisory firm. Roland leads Cipio’s transaction origination activities while serving on a number of boards in Europe and Israel. He started his private equity career at 3i Group investing in technology and mid-market buyout deals. 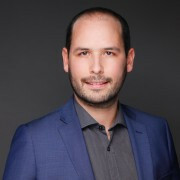 Before 3i, Roland was a strategy consultant with Roland Berger in Munich and The Boston Consulting Group in Paris, as well as a robotics engineer with Hitachi Ltd. in Japan. Roland holds an MBA from MIT’s Sloan School of Management and a Master of Electrical Engineering from ETH Lausanne, Switzerland. Thomas joined DN Capital in 2012 as an Analyst. His sector of focus include marketplaces, ecommerce and software. 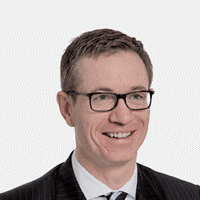 Prior to joining DN Capital, Thomas worked in the Investment Banking division of Barclays Capital where he advised CAC 40 and CAC Next 20 companies on M&A transactions and bond issuances. Thomas graduated from University of Bristol with a Bachelor of Science in Economics. Deals Thomas has worked on include; Auto1, BookaTiger, Caroobi, Hometogo, Quandoo, Cubyn and Finiata. Ulf joined 3i Germany in 2001 and was appointed joint Managing Director and co-head of Germany in May 2009. Ulf has worked on a number of Private Equity transactions at 3i and is responsible for 3i’s global Industrial sector. His most recent deals include FORMEL D, Schlemmer, Weener Plastics, and ATESTEO, where he also sits on the board. He has also led the successful exits of ATESTEO, GEKA, and HILITE International. Ulf studied Mechanical Engineering at the Technical University of Aachen (RWTH), where he also received a PhD. He holds a degree in Business Administration from the University Hagen. Emma-Victoria reports on M&A activity in the DACH region for Mergermarket. 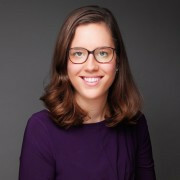 Previously she has worked for Bloomberg in Frankfurt, The Daily Telegraph in London, Deutsche Presse Agentur (dpa) in Berlin, and Falter Verlag in Vienna. She has a Masters in German Literature from Oxford University.